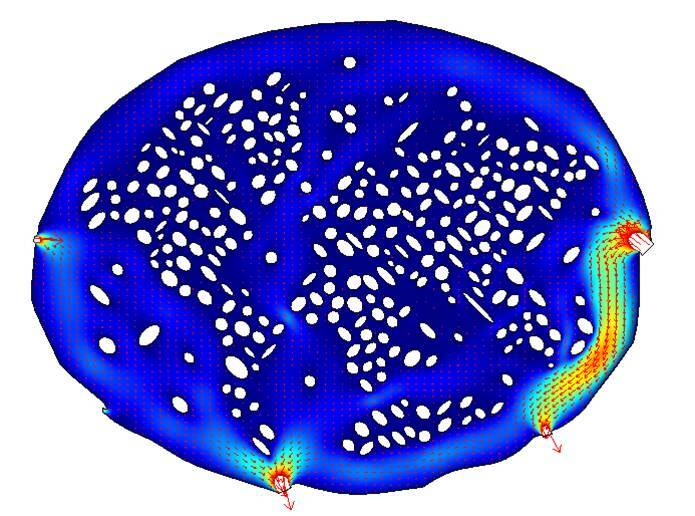 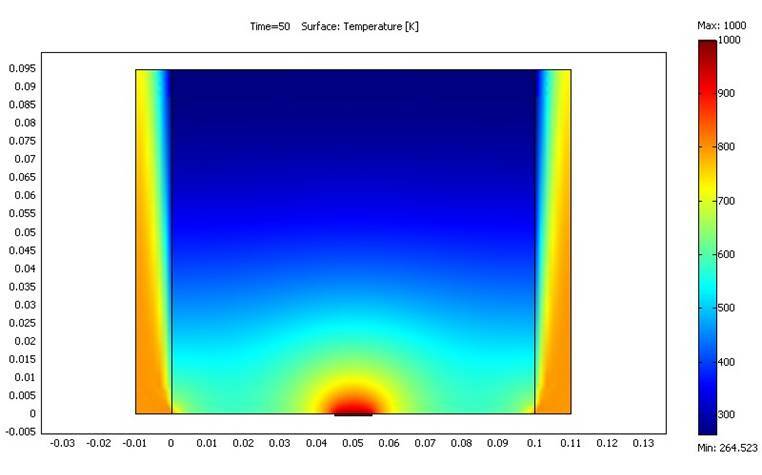 Drop Shock Simulation of a Cell Phone Housing onto a Corner - [Nivedan Tiwari, formerly at Qualcomm]. 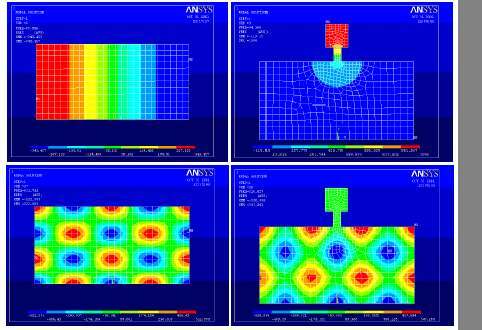 FE Analysis and Design of a Mobile Phone Battery Latch - [Harry Ho, currently at Kyocera Wireless]. 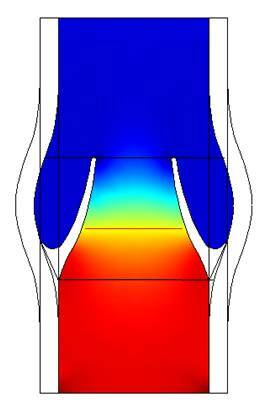 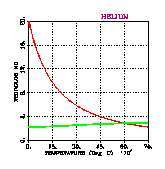 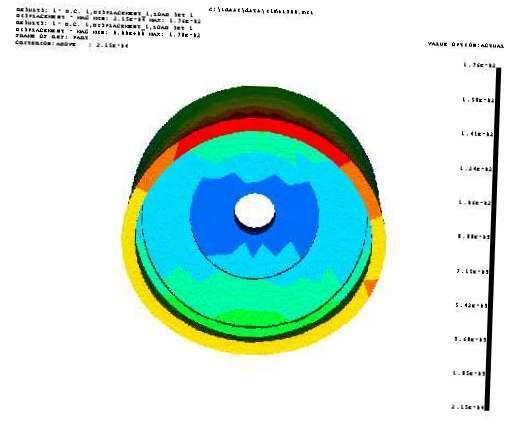 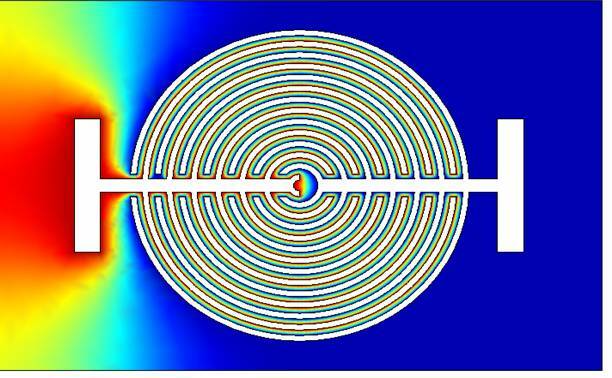 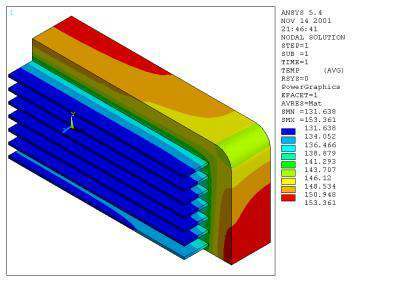 Effect of Modeling a Straight Fin with Different Thermal Element Types - [Kevin Johnson]. 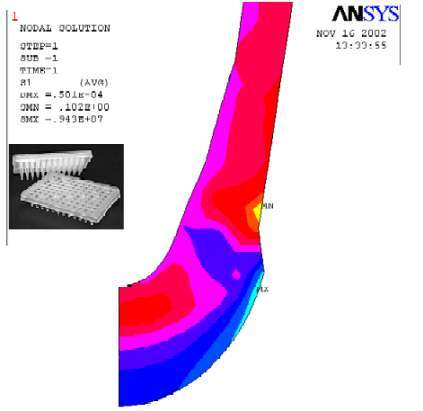 Structural Analysis of a Pedestal Plate Mount - [Walter Heim]. 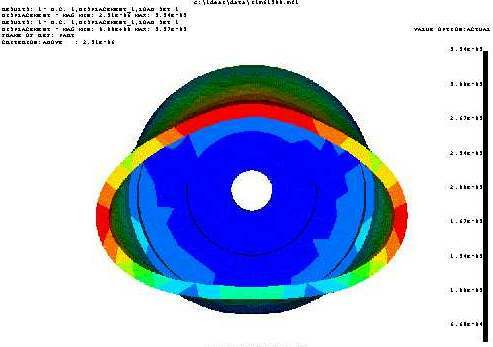 Simulation of Folding in Rocks with Layers of Varying Competency. 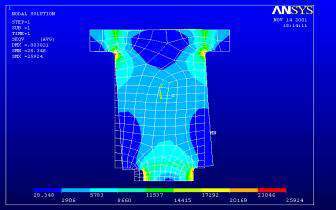 [John Patskan - currently at US Navy].